According to reports, the estate of the late Tupac Shakur has finally settled a lawsuit with Death Row Records that went on for five years. As a result, the estate is set to release some new work from the rapper. 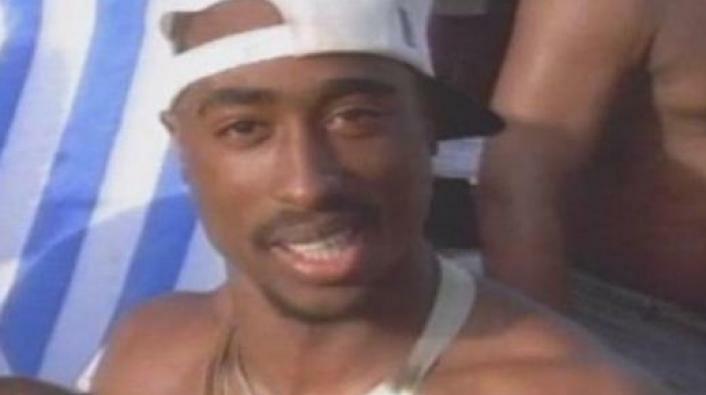 Court documents noted that Tupac’s estate filed documents saying that both sides have agreed on the matter this week. The suit was filed by Afeni Shakur—Tupac’s mother. She passed away during the process of this suit, but the case still pushed on. According to The Blast, there is enough material available to put out at least three albums from the late rapper.